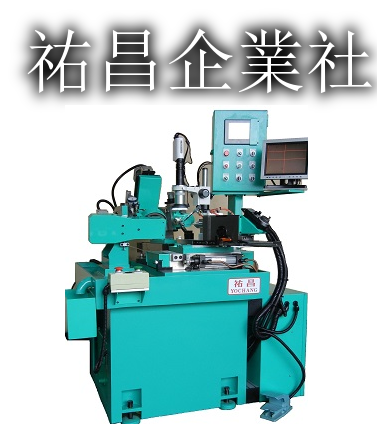 After the machine is manually loaded, it is automatically fed and received by the machine. 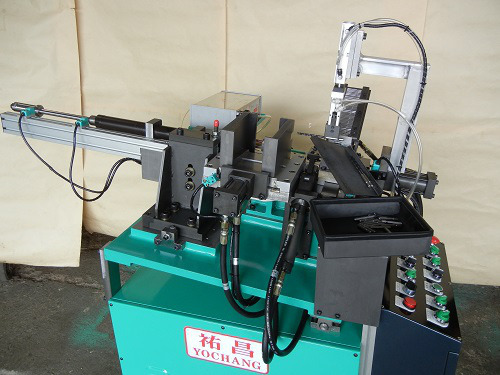 It is suitable for regular or non-regular rod-shaped articles, achieving the need for labor-saving, stable and rapid assembly. ► Manual loading can be more fully automatic.